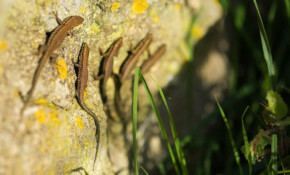 Steve Jones believes there is a direct link to roadsides being sprayed with herbicides, such as Roundup, and the loss of Ventnor wall lizards. 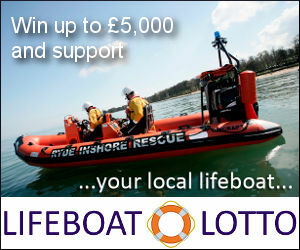 OnTheWight has been in touch with the Isle of Wight council. Leader of the Isle of Wight council, Dave Stewart, says he's "done some research" on the IPCC special climate emergency report but believes the ‘climate extinction, emergency everything’ position is "un-evidenced". Many Islanders travelled to London last year to protest at Trump's visit to the city, so cross-Solent operators may be busy on 5th June for more than one reason. Portsmouth's leader has a few choice words about the President's proposed visit too. About one out of every 10,000 people are diagnosed with sarcoidosis, a chronic, sometimes fatal disease that is not commonly understood. This Isle of Wight patient helps us to understand more about it during Sarcoidosis Awareness Month.